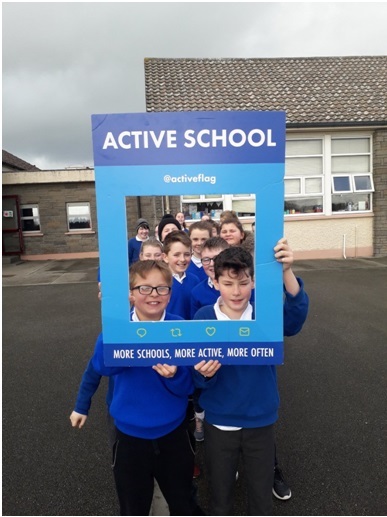 Our active school committee, alongside 5th and 6th class pupils, helped to design a series of active breaks to be used in all classroom each day. Also known as “jam jar breaks” by pupils, each activity is written on a lollipop stick and each day, teachers chooses these activities from a jar as an active break for children. 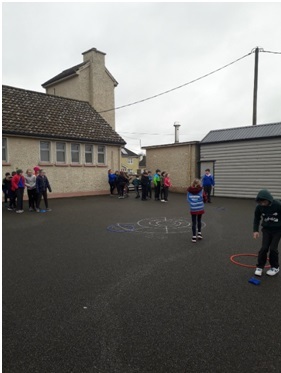 5th and 6th class pupils demonstrated all activities in each classroom at the start of the challenge. These activities continue to be a great success in all classrooms. Children really enjoy the break from learning and there concentration has been increased as a result. Other active breaks being used in classroom include Go noodle and Just dance. All of the above activities were used during our recent “active break every day” challenge. We chose London as the city to reach in our Run around Europe challenge. 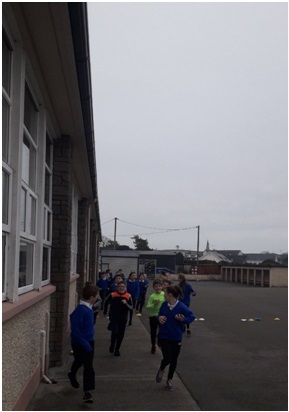 The distance to run was 597km, with each lap of our playground counting as 1km. We were so proud when we reached our target. 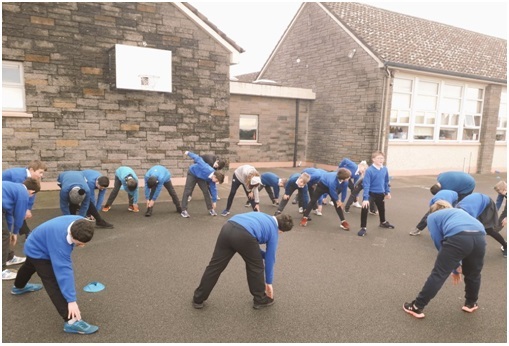 Drop everything and run is another activity that we have introduced into our classrooms. Each day, children will engage in D.E.A.R time, which is a welcome active break from our busy learning day. Children stop what they are doing and go outside for a run. We have been increasing our times to continue to challenge ourselves on a regular basis. 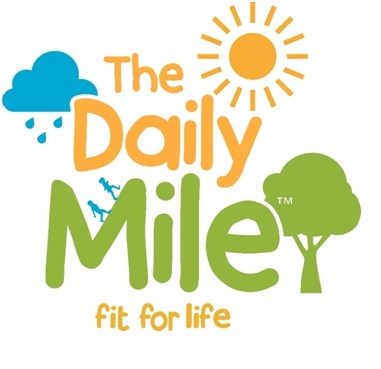 The Daily Mile is a fully-inclusive, free and simple initiative which improves the physical and mental health of children. 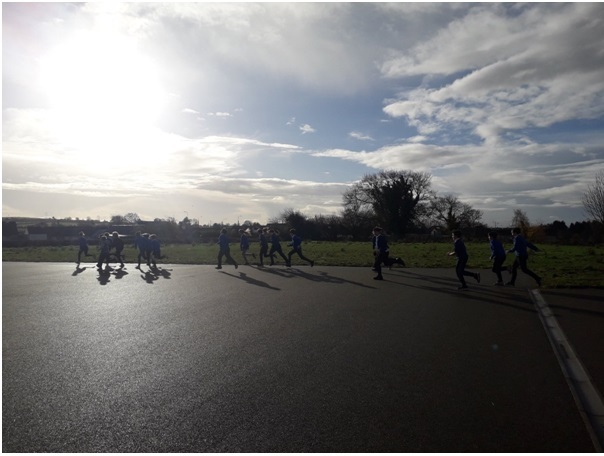 It’s a social activity where the children run or jog, at their own pace, for 15 minutes every day and it improves focus in the classroom. 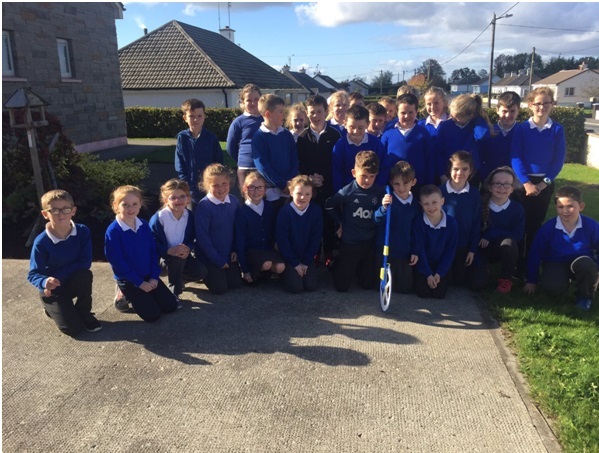 We are delighted to be part of this fantastic initiative in St. Mary’s National School. 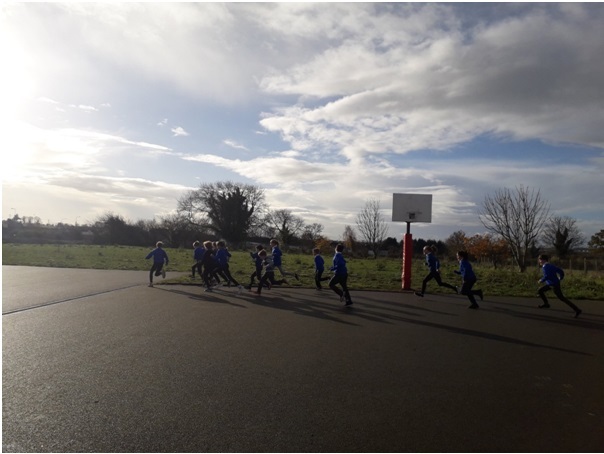 Our active school committee are leading our active playgrounds and it has been a resounding success to date. 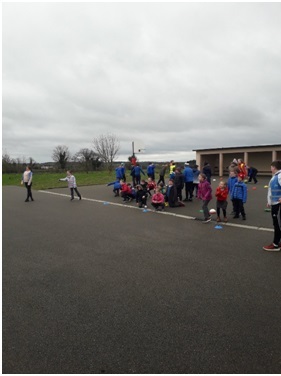 On Tuesday, Wednesday and Thursday morning during small break, each class group has a game/skill task which has been designed by the committee. 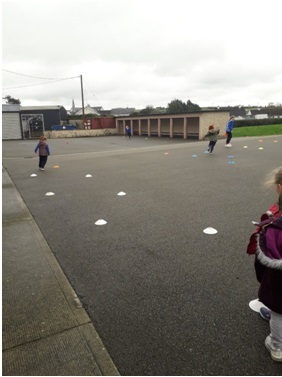 These activities are designed in an inclusive manner and focus on varied areas of the curriculum. We have a suggestion box at our Active School notice board where children can post their suggestions as to what other games we could play on the yard. 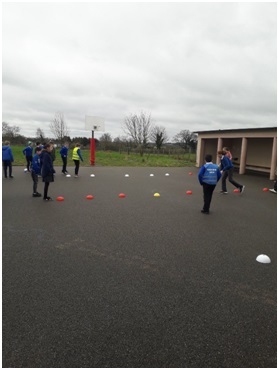 This year, we incorporated physical activity into Maths week by taking our investigations outside. 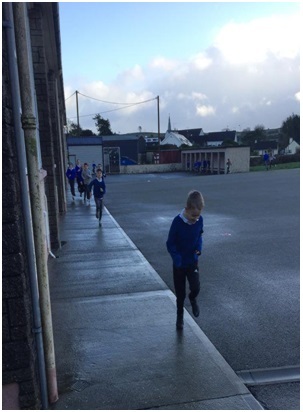 We had great fun using a trundle wheel to measure the perimeter of our playground.